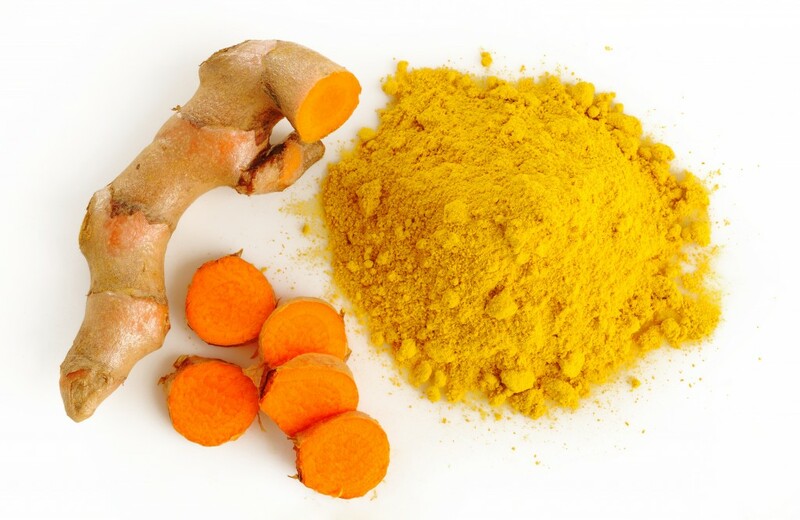 Do you shake turmeric atop your food? If not, you should. I’ve added it to my meals for years, because it helps our bodies fight infections and cancer. It’s great for the gut. It helps prevent heart disease and soothes arthritis. (See University of Maryland Medical Center) It performs these miracles because it contains curcumin, a health-enhancing superstar. A friend discovered its health benefits just a couple of weeks ago, and excitedly shared. I felt guilty. She could have been reaping the benefits as long as I have, if I’d just talked to her. I had a similar experience a couple of months ago, when another friend called me, excited about organic gardening. “I bought this book, and it tells how to do it!” he said. Again, I felt guilty. I would have been happy to share the how-to’s, if I’d known he didn’t know. After fifty-five years of living as a curious, passionate and experience-oriented person, I’ve amassed a pretty good repertoire of skills. I’ve raised goats, heated with wood, hung clothes (including TWO sets of cloth diapers – at the same time) both summer and winter (didn’t have an electric dryer for the first 10 years of adulthood), built garages and bedrooms, remodeled kitchens and bathrooms. I can sew and quilt. Can and dry food. I’m a good cook whose off-the-top-of-the-head recipes include protein-balanced vegan fare and delicious meals to accommodate any food allergies. I can cure the worst diaper rash using all-natural remedies, and put the most colicky baby to sleep. How am I supposed to share all of that? The last thing I want to do is be one of those alarming know-it-alls who broad-spread unwanted information and advice. On the other hand, I want to be available as a resource to my friends. I guess that’s why I’m writing this blog. To share. To grow and to learn. To connect. So. Turmeric. Get it. Use it. And next time, I’ll talk about other nutritional superstars. Which you can read or not read. But at least, I’ll have shared!